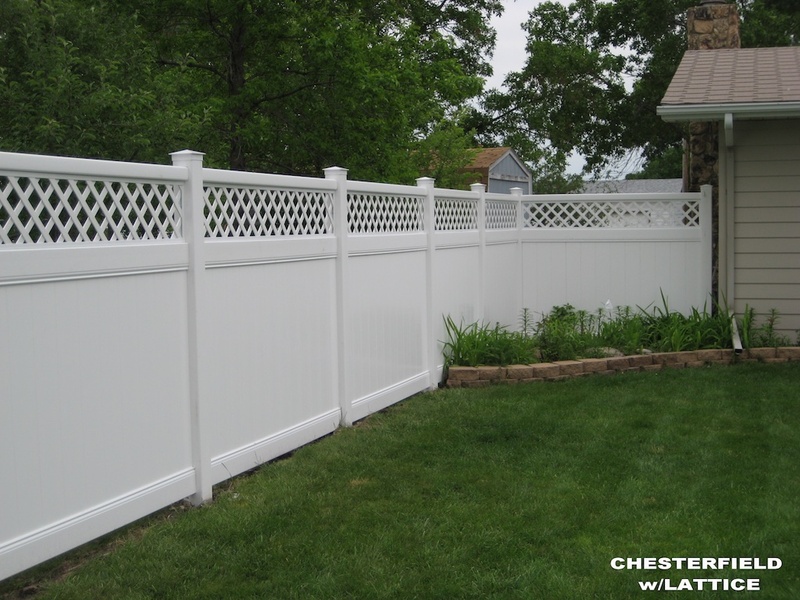 A properly installed and well-constructed fence provides a safe haven for children and pets, protects your yard or pool, and adds value and beauty to your home. 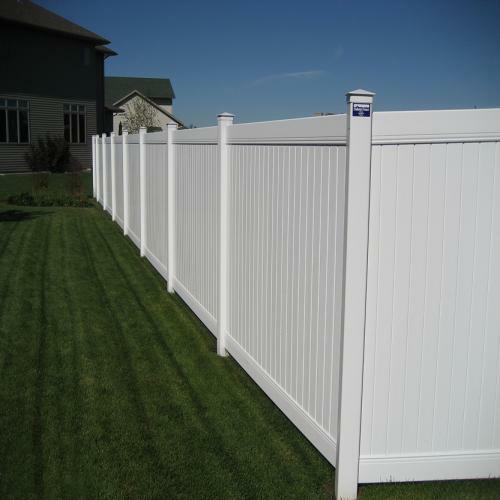 Our professional estimators will work with you to determine which type of fence best fits your specific needs, home style, landscape challenges and budget. 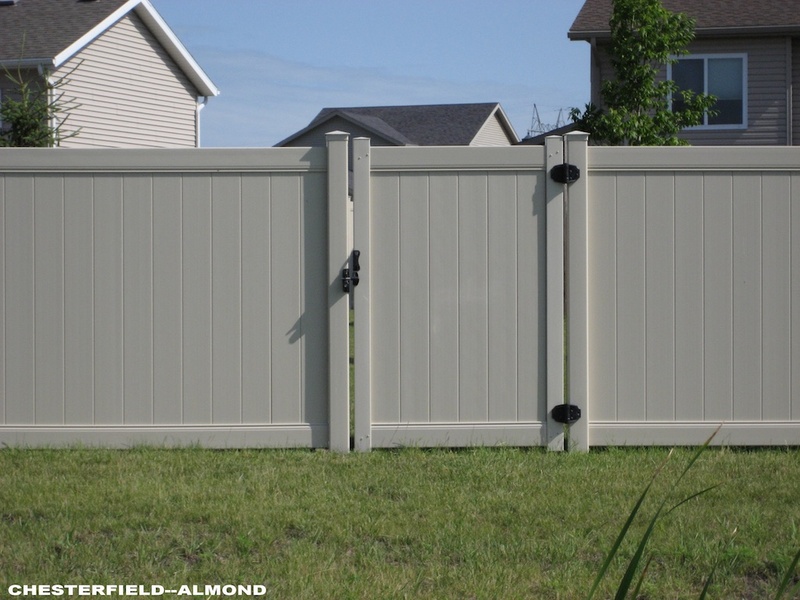 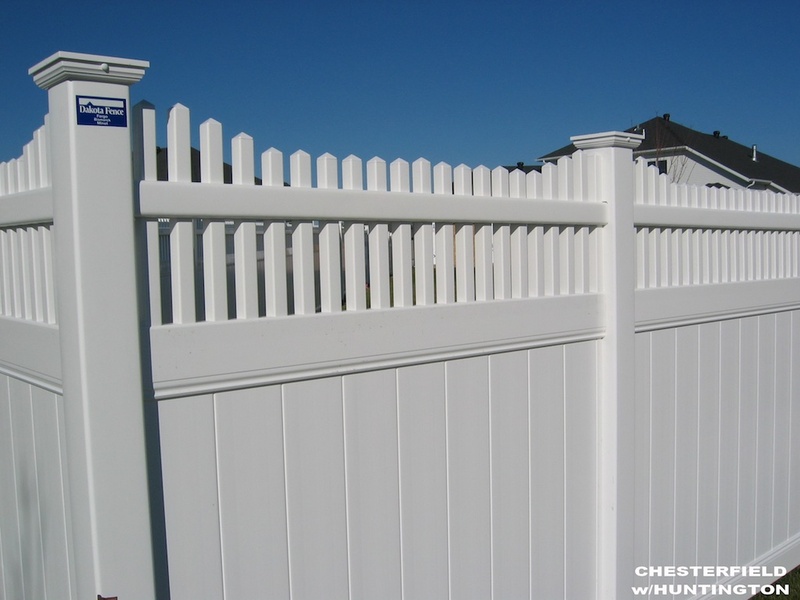 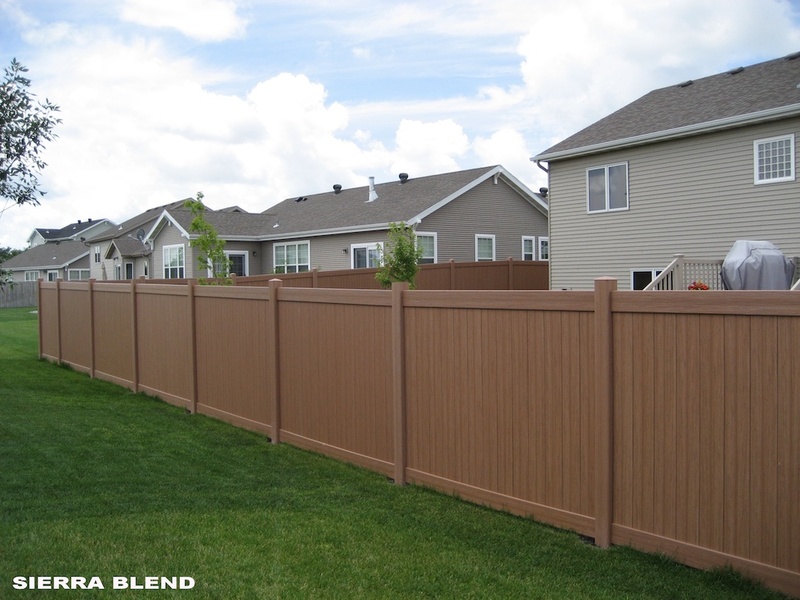 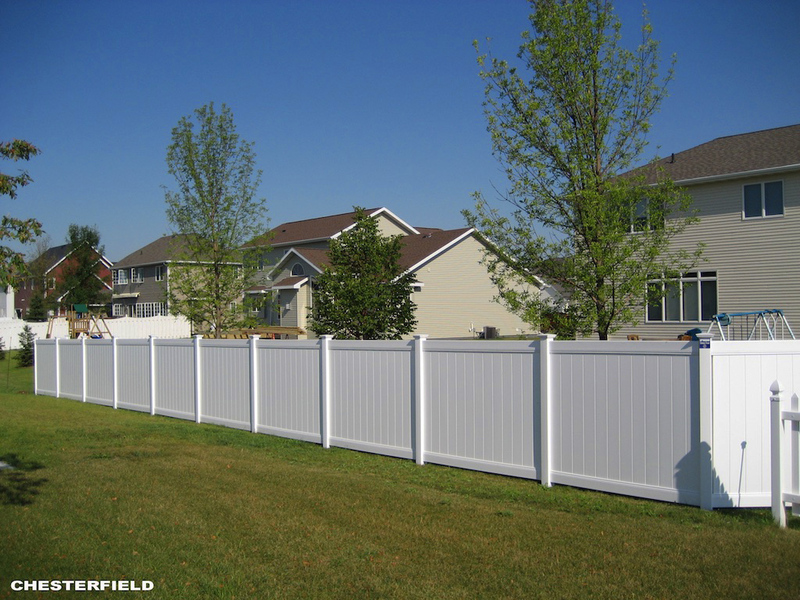 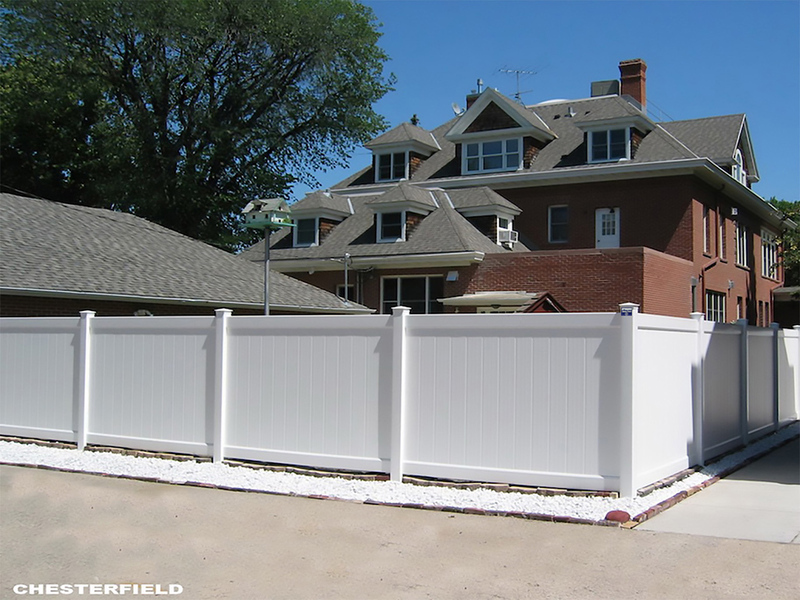 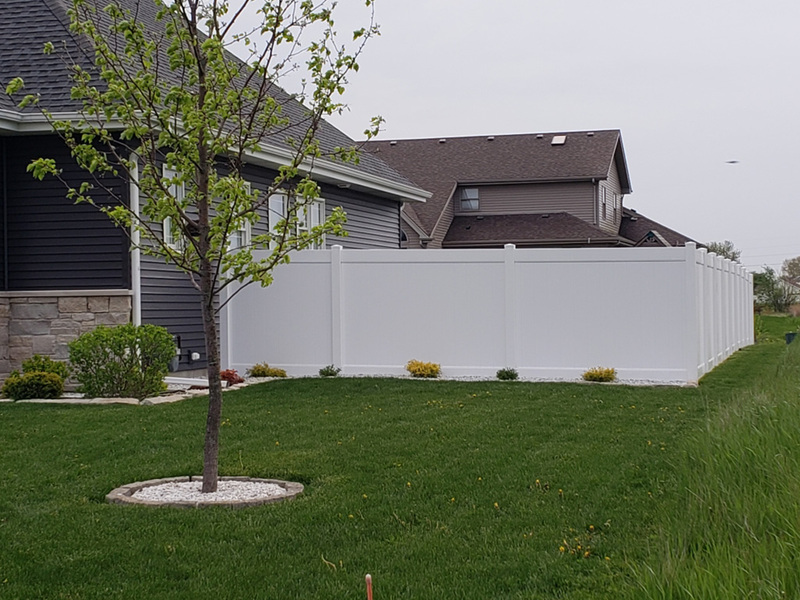 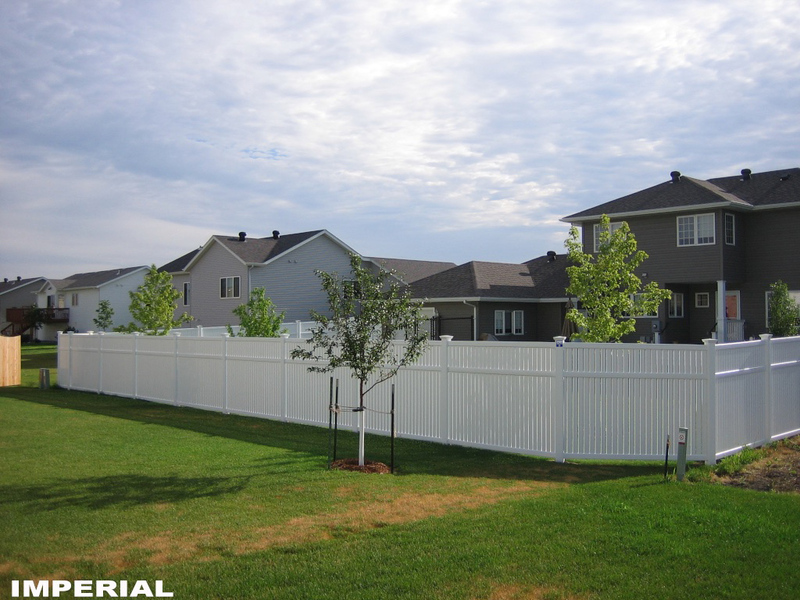 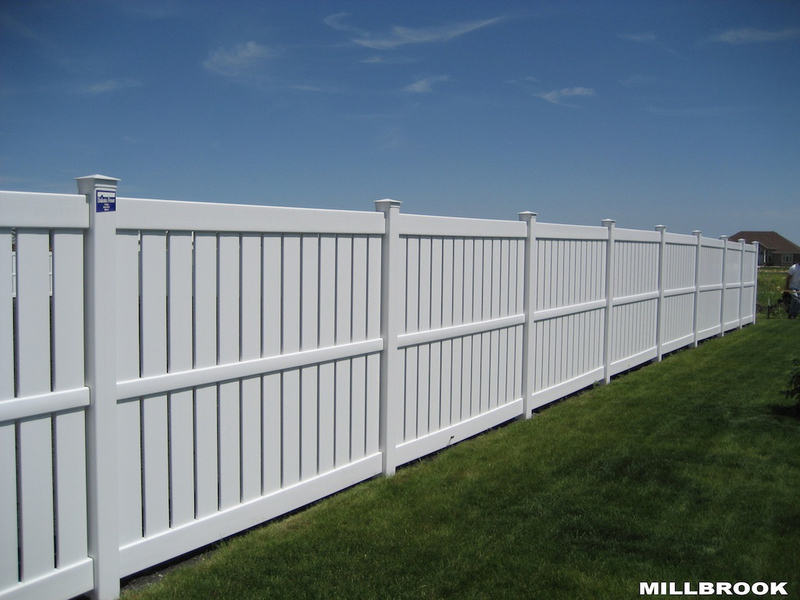 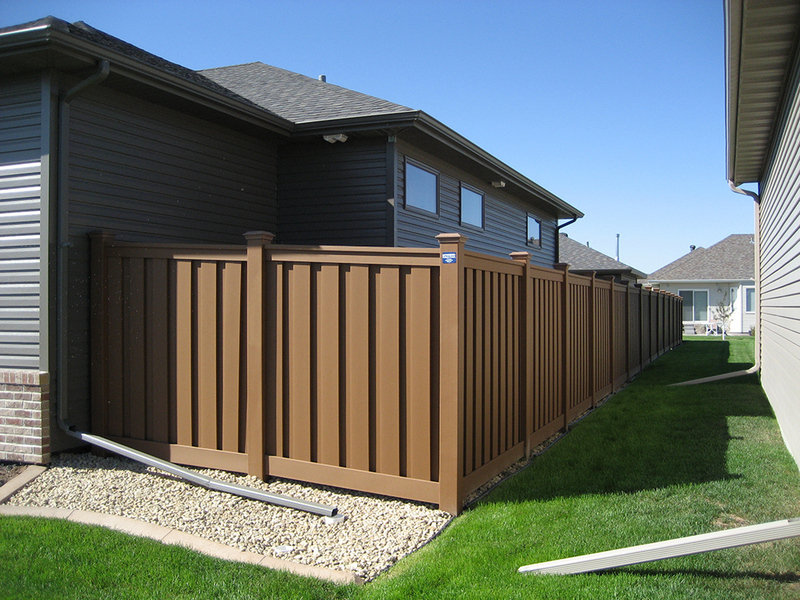 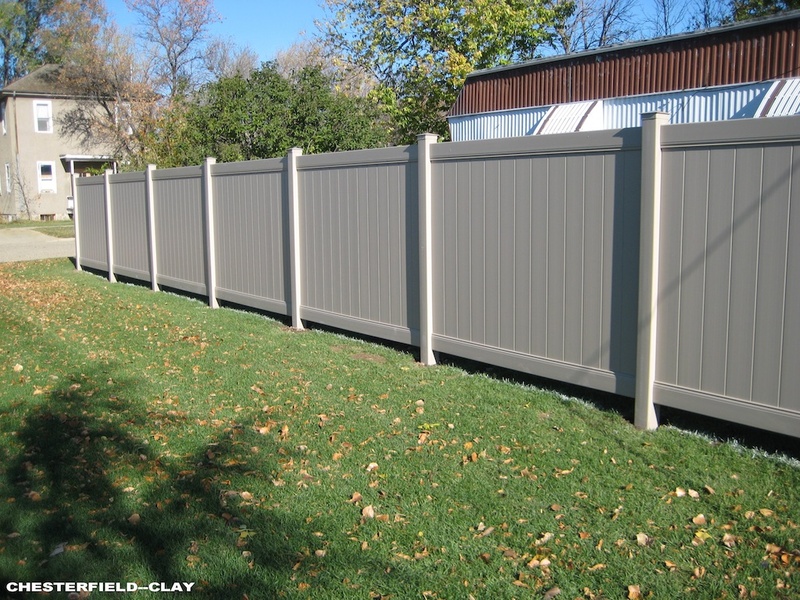 To see our gallery of photos and learn more about the advantages of each type of fence material, please use the navigation at the top to browse through all our fencing options. 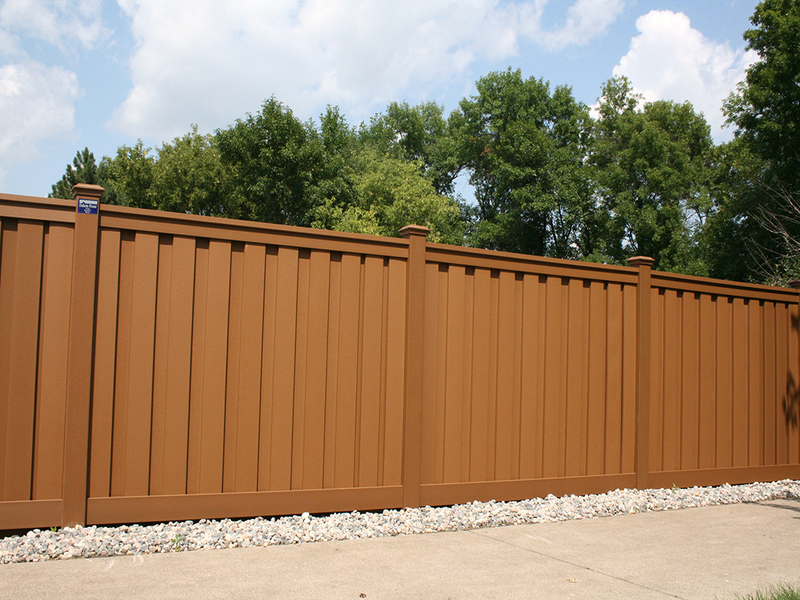 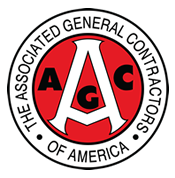 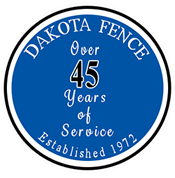 If you already know what kind of fence you want, please contact one of our offices or complete the form on the bottom of this page for a free estimate.